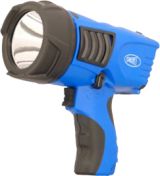 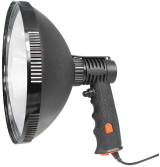 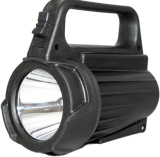 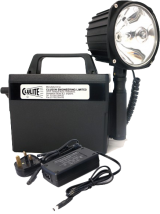 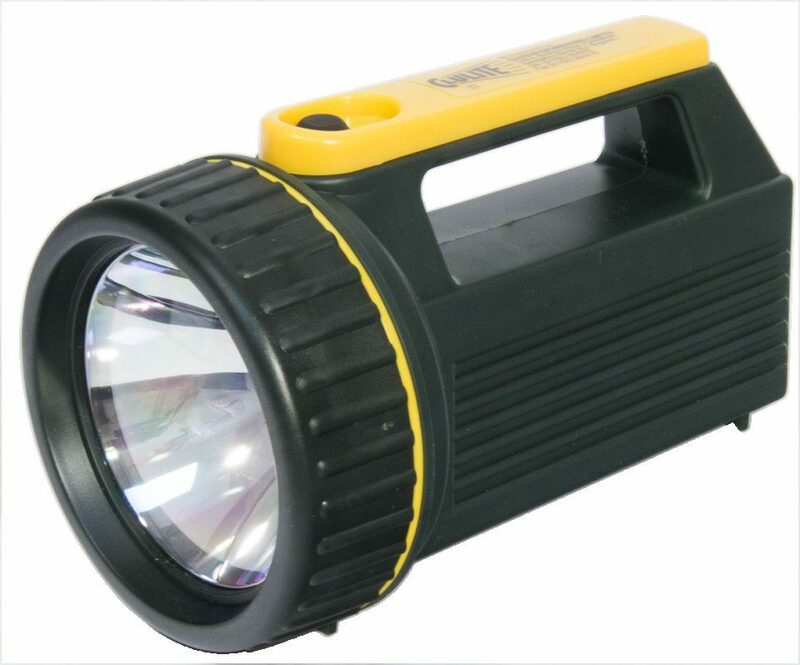 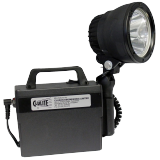 This economical rechargeable torch is lightweight, excellent value for money and has a superb spot beam (100,000 candlepower). 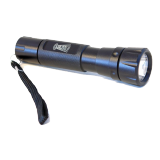 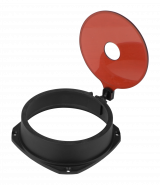 It is compact and comfortable in the hand yet robust enough to withstand the hardest knocks. * Supplied complete with mains charger.